Bohemia is situated on Kenilworth’s main high street. Although the address is ’15 The Square’ it is not to be mistaken for being in a square, it is a section of road that extends from Warwick Road towards the clock tower. Look out for Specsaver’s Opticians, we’re located down the alleyway to the left of Specsavers. A little look into the quaint salon of Bohemia with its ambient charm. as soon as you’re able, to secure an appointment time that’s ideal for you. For new customers a 50% deposit may be required to secure the booking. New and existing customers must give at least 24 hours’ notice of cancellation. Otherwise any deposit given to secure a booking will be retained as a cancellation fee. In other cases a 50% fee may be charged or an advanced deposit of 50% will be required to secure your next booking. Contact us via the number provided to notify us of your cancellation. If texts and voicemail messages are left, the times will be recorded. We will acknowledge your message as soon as we’re able. We greatly value your custom. Unfortunately it is not always possible to respond to your call or message when with clients, please be patient, all messages left will be responded to as soon as possible. There are many methods of communicating your requests to us, please call, text or complete the online booking form (as detailed in the ‘Contact’ page). To make the most of your treatment, please arrive in good time. From time to time due to unforeseen circumstances we may run minutes behind schedule. Please note, you will NEVER be short changed on your appointment, as time is incorporated into each appointment to allow for transitional flow between clients. You are seen as a valued individual and will always receive a professional, confidential and consistently high service. If you do arrive late due to an unexpected hold up, we will endeavour to accommodate your treatment(s) within the remaining allotted time. They are necessary to assess the suitability of treatments in order that you are to receive a safe and appropriate treatment. ( ie.lash extentions, lash and brow tinting, lash perming), as a necessary precaution against an adverse reaction. In order to gain and maintain the maximum benefits and effects of face, body or holistic treatments particularly when addressing more chronic concerns, courses are highly recommended. Discounts are offered for courses (usually 6, 10, 15+). 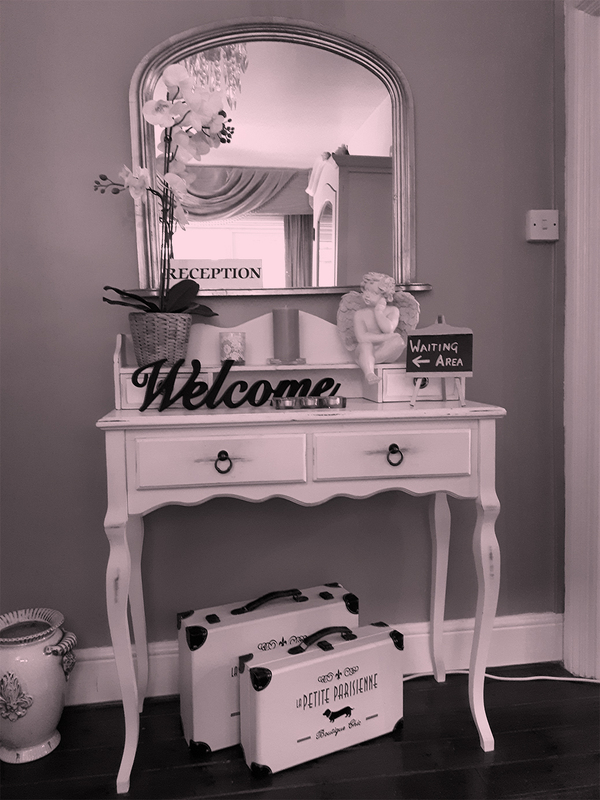 Please enquire by calling or texting on the numbers provided or click on the appropriate section within the treatments menu for up to date prices and treatment details. Call, text or request an appointment via our online facility as soon as you’re able, to secure an appointment time that’s ideal for you. For new customers a 50% deposit may be required to secure the booking. New and existing customers must give at least 24 hours’ notice of cancellation. Otherwise any deposit given to secure a booking will be retained as a cancellation fee. In other cases a 50% fee may be charged or an advanced deposit of 50% will be required to secure your next booking. Contact us via the number provided to notify us of your cancellation. If texts and voicemail messages are left, the times will be recorded. We will acknowledge your message as soon as we’re able. Unfortunately our salon is not suitable for young children. We understand the challenge of having to find carers for children during sickness and holiday term times, but for practical and safety reasons please do not bring in your under 12s. Over 12s can wait quietly in the waiting area. Please MUTE YOUR MOBILE and keep noise levels to a minimum (advise your 12+ year olds if they’re waiting for you). 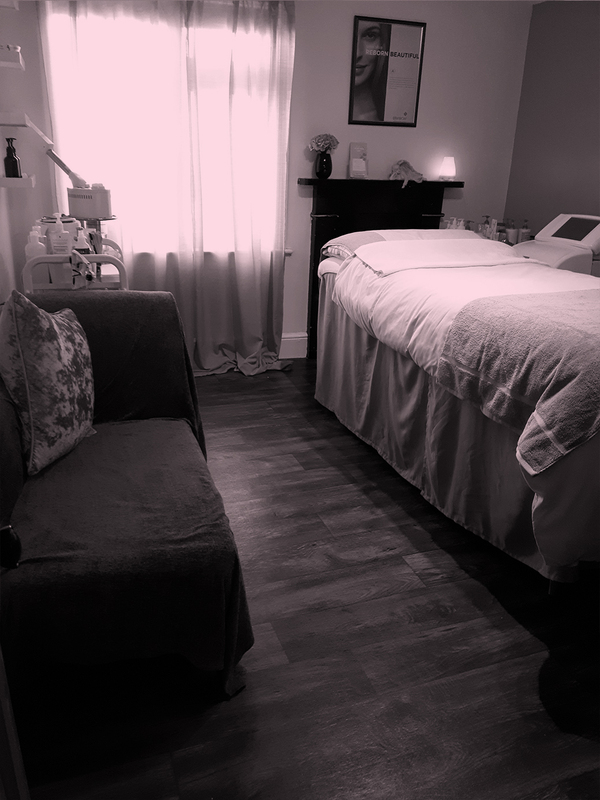 So both you and other clients can enjoy a relaxing and undisturbed visit to Bohemia. Gift Vouchers are a delightfully indulgent and considerate gift. Treat a loved one to their dream treatment. At Bohemia, we offer such an extensive resume of treatments, the recipient is spoilt for choice! 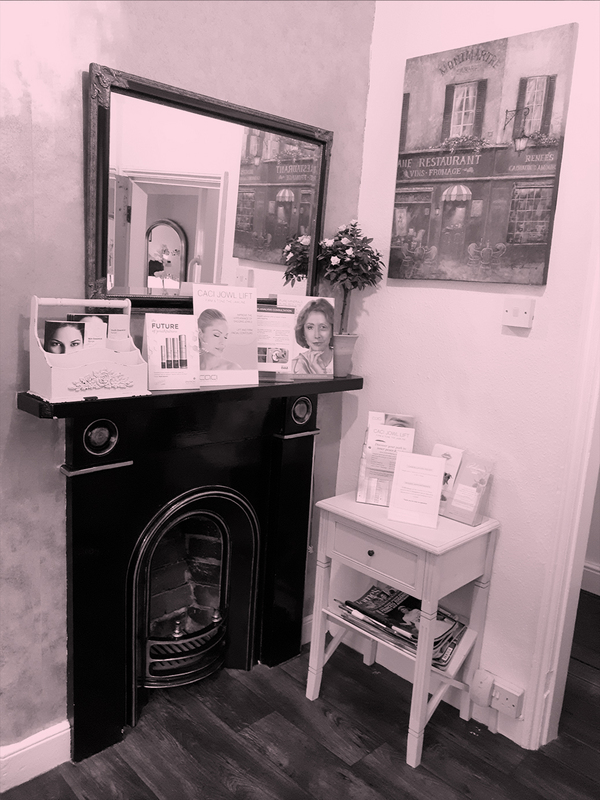 Gift Vouchers are available for any specific treatment(s) or amount. They are not redeemable for cash but can be used towards product purchases. If you need to purchase a voucher but live a distance away, we can arrange to forward your voucher directly to you or your loved one.